The Sandstone Fountains, provided by us are designed perfectly and in accordance with the laid international quality standards. 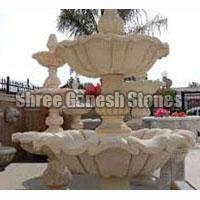 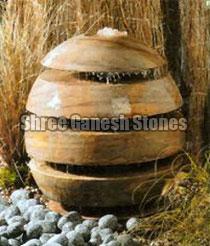 We are a top-notch Manufacturer, Exporter and Supplier of Sandstone Fountains from Rajasthan, India. 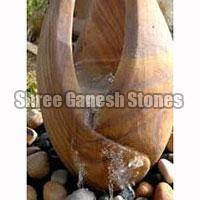 The Sandstone Fountains come in unmatched quality, unseen designs and styles as well as longer service life. 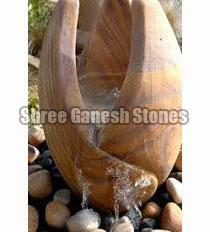 The whole lot of our Sandstone Fountains is quality checked before the final dispatch. 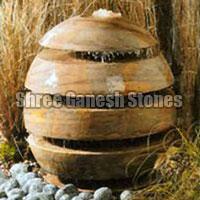 Order retail or bulk, timely delivery is guaranteed!